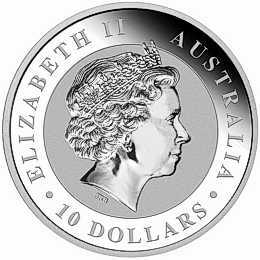 The Australian Silver Koala ten ounce bullion coin was first minted in 2008. 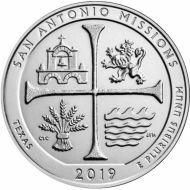 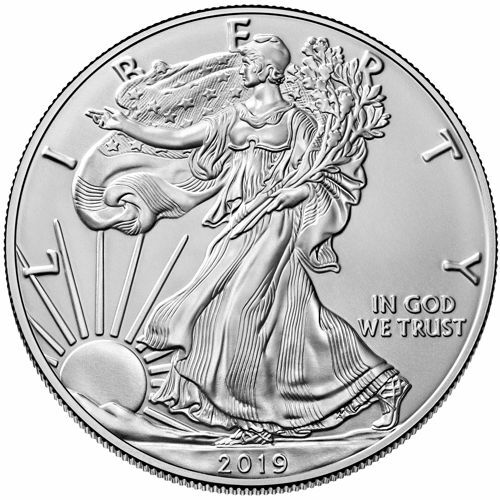 The proof-like finish and very limited mintage of the 10 oz. 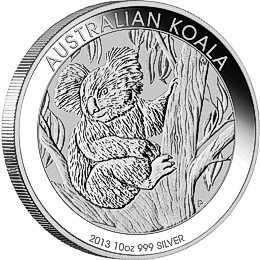 Silver Koala bullion coin can give the coin a higher premium, in off years. 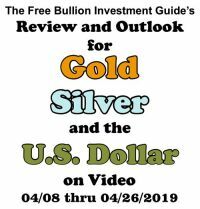 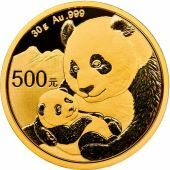 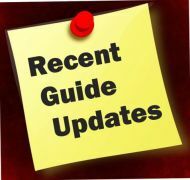 Purchasing the silver koala bullion coin in its current year of production is often the best way to purchase the coin, with a lower premium. 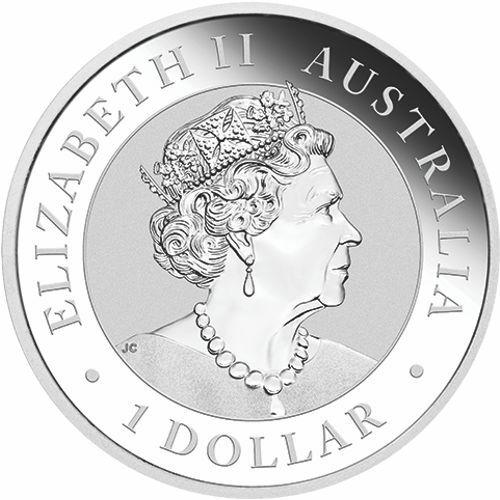 Encircling the effigy of the queen, is her name "ELIZABETH II", and "AUSTRALIA." 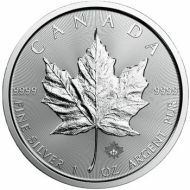 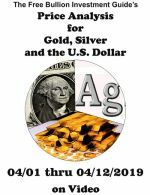 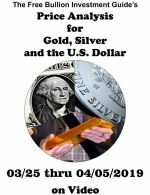 The coin's Face Value of "10 DOLLARS" are inscribed along the bottom of the silver bullion coin. 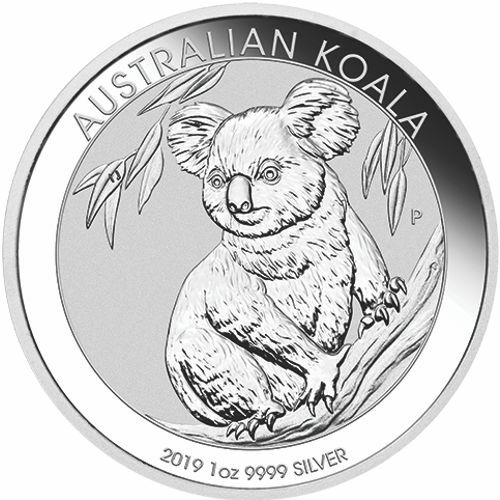 The reverse side of the Silver Koala bullion coin receives a new portrait of a Koala in different poses and settings, each year. 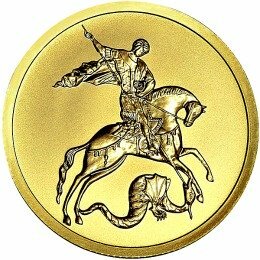 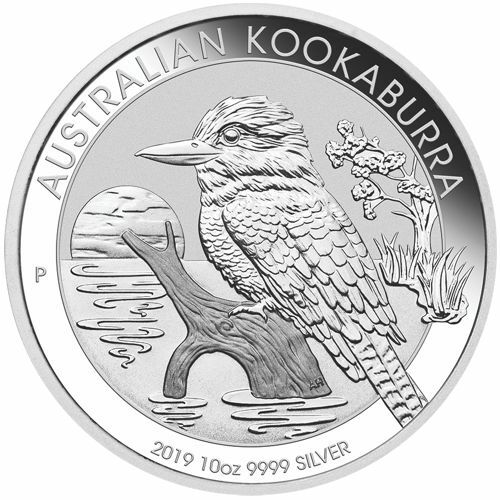 Along the top of the silver bullion coin is the coin's name, "AUSTRALIA KOALA." Along the bottom of the Silver Koala coin is the Year of Issue, Weight of "10OZ" and the Purity of the silver coin "999 SILVER." 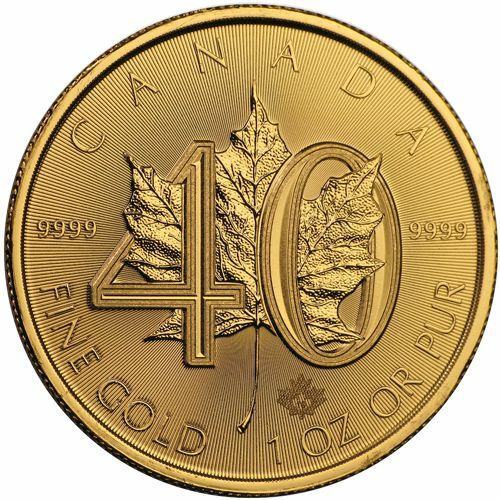 The edge on the 10 oz. 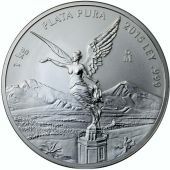 Silver coin is Reeded.